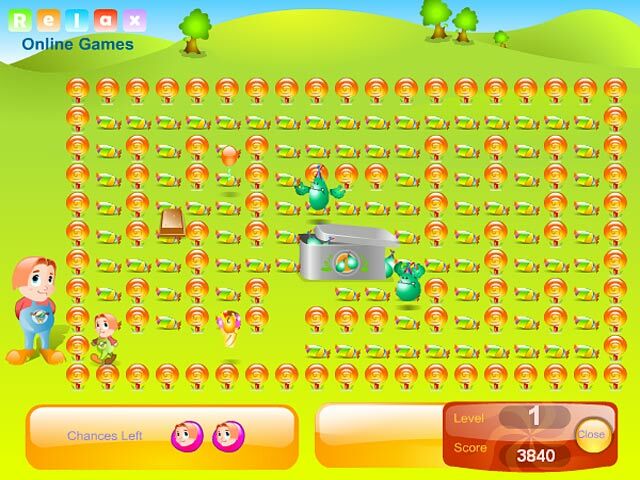 Collect all the treats in Candy Party! 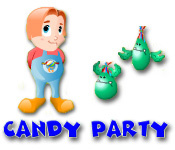 Avoid the disgusting peppermints as you progress through each level and munch on sweets!Collect all the treats in Candy Party!Collect all the treats in Candy Party! 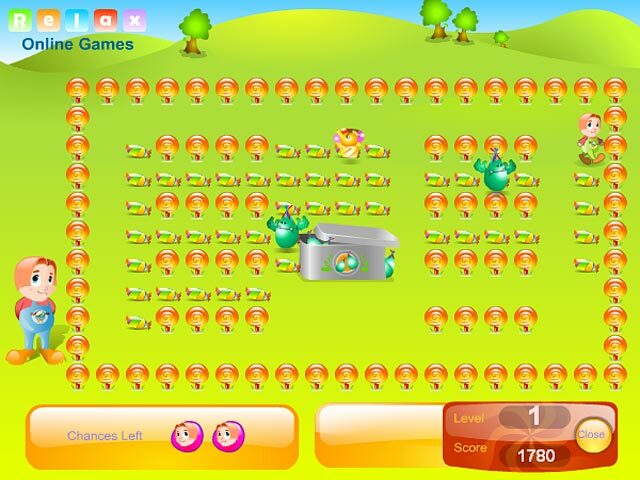 Avoid the disgusting peppermints as you progress through each level and munch on sweets! 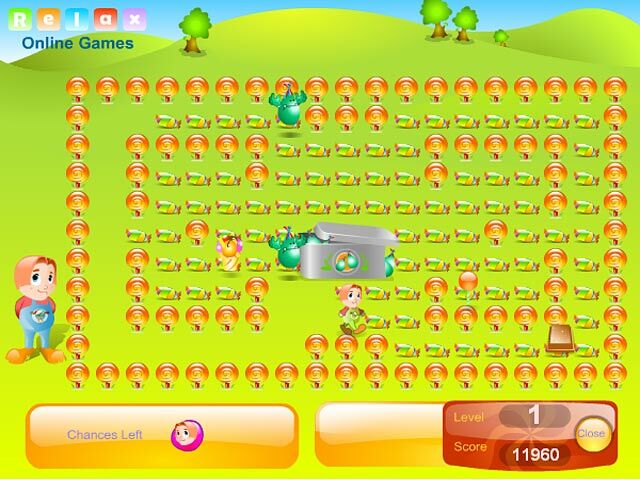 Move quickly and carefully to escape this delicious maze.